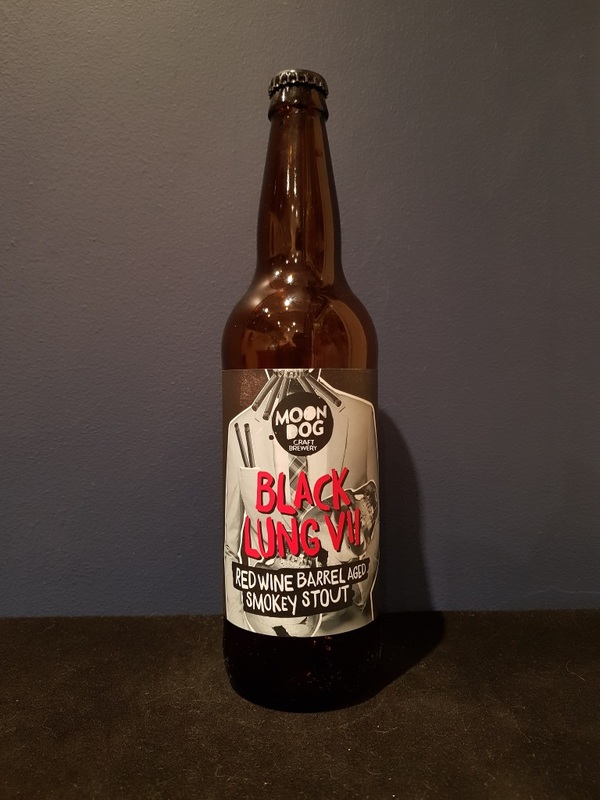 Beer #2610 is a smoked stout brewed by Moon Dog in Abbotsford, Victoria, Australia. 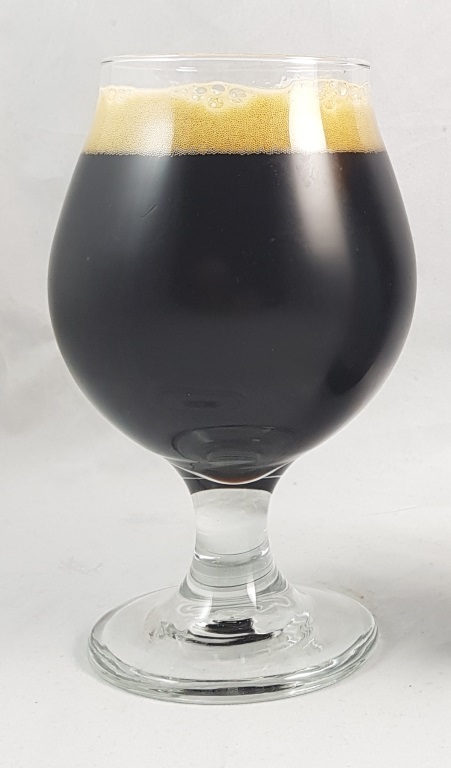 A smooth chocolatey stout, smokey and roasty in equal measure, with red wine in the background from the aging process in a red wine barrel. The 8.2% ABV is beautifully hidden. Excellent. The bottle size is 650ML with an alcohol content of 8.20% (containing approximately 4.20 AU / 5.30 UK standard drinks), and it costs $17.99.